BAM Casino Parties is the Bay Area’s premier casino gaming service provider. 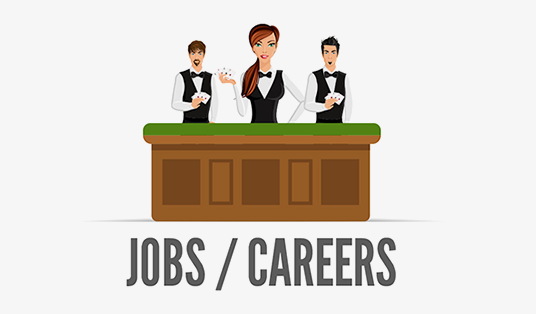 With an increasing demand for our services, we are now looking for energetic, fun loving and responsible casino party job seekers to join our team. It’s a great opportunity to learn and get paid for something you like doing .. HAVING FUN! A Casino dealer conducts games of chance in a casino or casino style setting and manages the distribution of bets and payouts. While experience is preferred, we also provide free training for those who wish to learn. Upon completion of the training, new dealers will be given the opportunity to be on the BAM dealer roster to see upcoming events. We look forward to having you join BAM Casino Parties team.